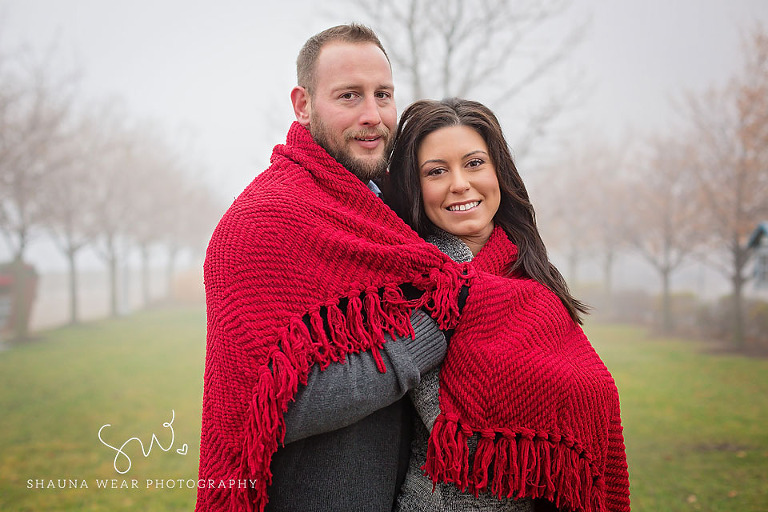 A few weeks ago, I shot Amanda and Brandon’s engagement session on a foggy, winter morning in Detroit. 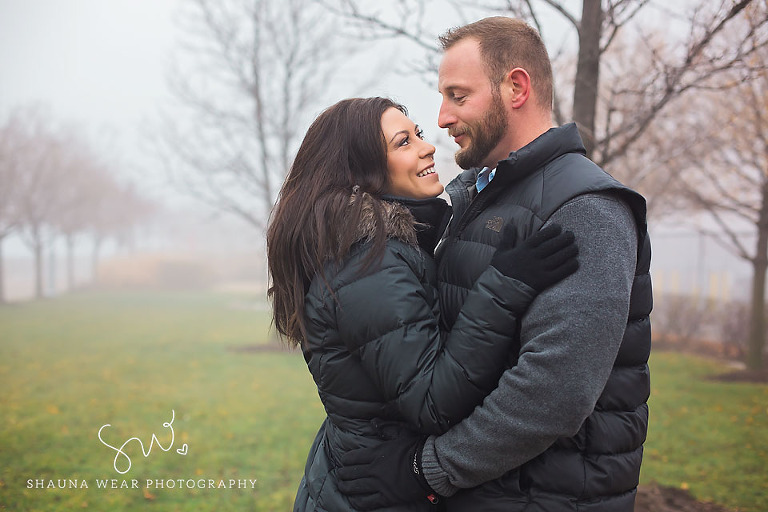 We had so much fun walking around in the fog and talking about all of the amazing details of their New Years Eve wedding next year. I met Amanda and Brandon several months back after booking one of their friend’s 2017 weddings. We instantly hit it off; drinking coffee and chatting about what a fun occasion they want their wedding to be. These two are some of the sweetest people I’ve ever met. Their love is beyond apparent in the way they look at one another and talk about their future together. I am so honored that they have chosen me to photograph their wedding.